Please consider applying for the many award and grant opportunities provided by the Faculty Center (see below). We invite you to consider applying for the RCIE Faculty Fellowship Program for the 2019-2020 Academic year. 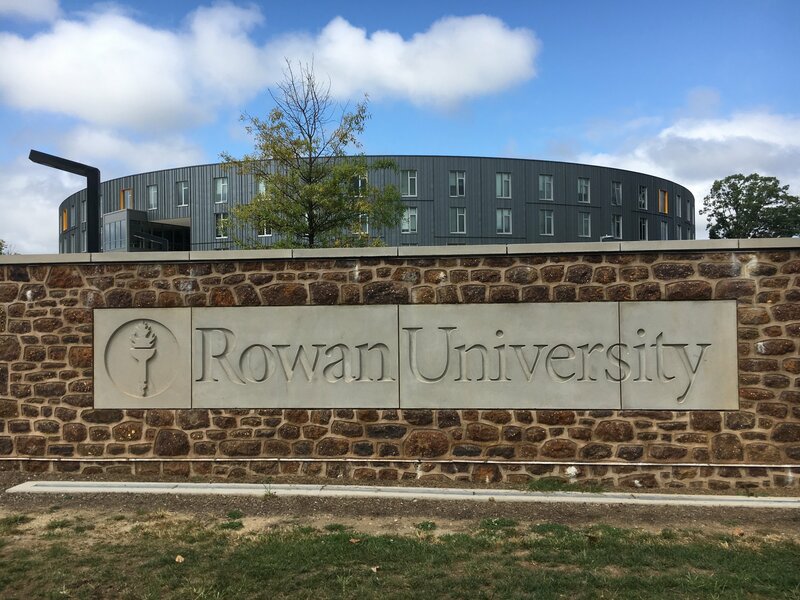 The Rowan Center for Innovation and Entrepreneurship (RCIE) seeks applications for the 2019-2020 RCIE Faculty Fellowship Program. 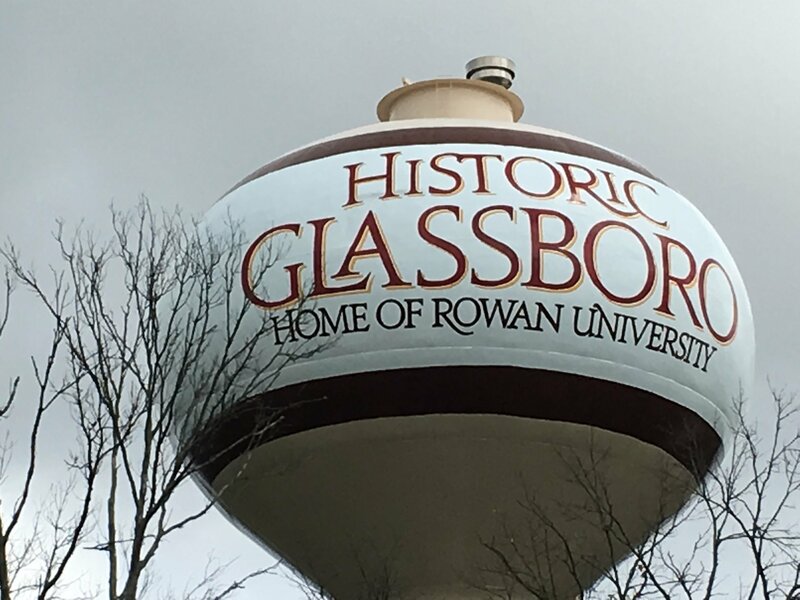 The purpose of this program is to provide Rowan’s full-time faculty with an opportunity to develop and implement courses and learning innovations that are consistent with Rowan’s mission of spreading entrepreneurship across the campus. Fellowship project proposals include, but are not limited to, the development of a new course in any discipline that contains entrepreneurial content; the modification of an existing course by infusing entrepreneurial content and innovative pedagogies into that course (e.g., design thinking, experiential learning, idea generation, etc. ); incorporation of entrepreneurship, an entrepreneurship course or courses into any major or minor, development of CUGS or COGS that incorporates entrepreneurial coursework; development of a co-curricular entrepreneurship program (e.g., speaker events); or other related activity. The RCIE is an interdisciplinary community advancing Rowan’s entrepreneurial capacity by providing high-quality, collaborative and inclusive programming and support. 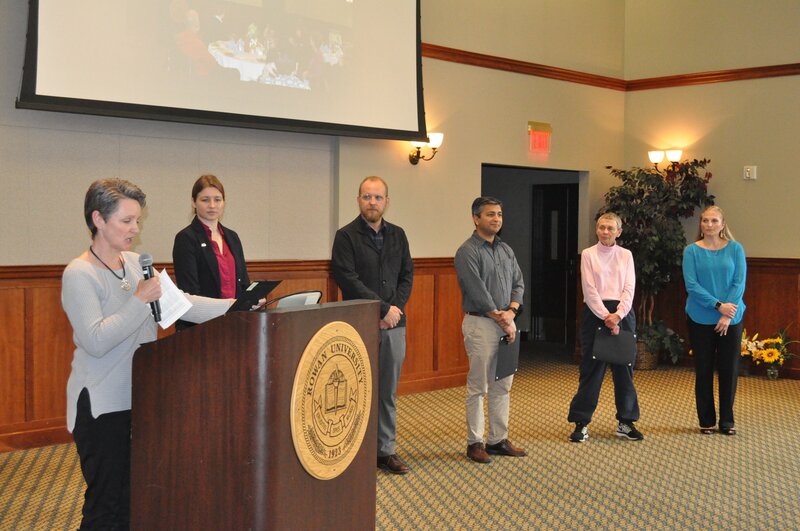 April 2020 Presentation of outcomes as part of Innovation & Entrepreneurship Faculty Certificate Program and submission of one-page project report. The application deadline is May 6, 2019. Funding for individual proposals will be a maximum of $2,000. All funds must be spent and reconciled by April 30, 2020. All proposals will be read and evaluated by RCIE Leadership. Proposals selected for final consideration will be forwarded to the Faculty Member’s Department Chair for an opinion, to ensure appropriate departmental support in advance. Questions can be directed to Dr. Cheryl Bodnar (bodnar@rowan.edu), RCIE Assistant Director for Faculty Programs, or Dr. Eric Liguori (liguori@rowan.edu), RCIE Executive Director. All proposals should be submitted through Startup Tree by May 6, 2019. Final decision will be made by May 31, 2019. 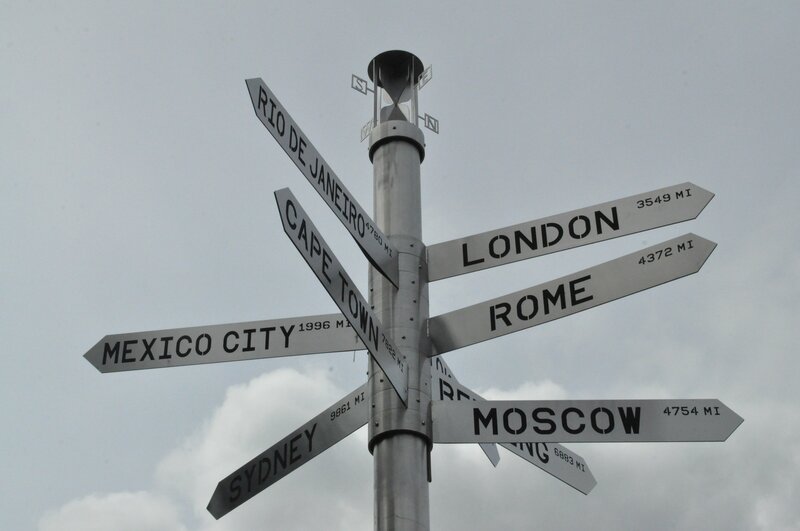 The Fulbright U.S. Scholar Program offers teaching, research and combination teaching/research awards in over 130 countries for the 2020-2021 academic year. Opportunities are available for college and university faculty and administrators as well as for professionals, artists, journalists, scientists, lawyers, independent scholars and many others. The application deadline is September 16th, 2019. Explore award opportunities by using the Catalog of Awards. Highlights from the over 450 awards offered in this year’s competition. If you have questions about the application process, feel free to contact Bruce Plourde (plourde@rowan.edu) in the English Department. Here are our current grant and award winners. Each year, the Faculty Center asks graduates to appoint faculty to the Wall of Fame for two separate categories, teaching and/or advising. 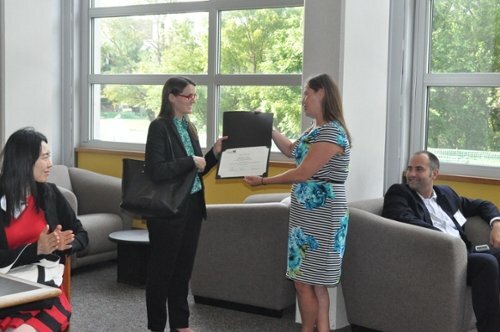 The purpose of the award is to honor one permanent faculty member with an outstanding record of teaching and a sustained record of commitment to student learning. This award recognizes junior faculty who challenge their students in unique, important and interesting ways. 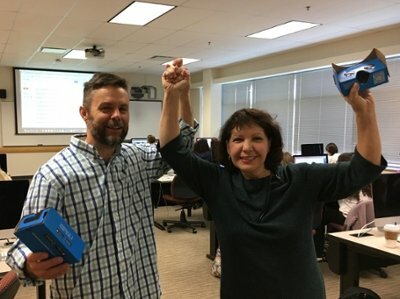 This grant is principally targeted to initiatives that are innovative, scalable, adaptable, and applicable to teaching with technology. This provides funding for additional travel support for all probationary faculty to present at a conference. Probationary faculty are all full time serving in the following capacities: pre-tenure faculty, pre-tenure Instructors, probationary Lecturers.